This eloquent and generously illustrated book asserts that artists were fascinated by and extremely skilled at still life significantly earlier than previously thought. 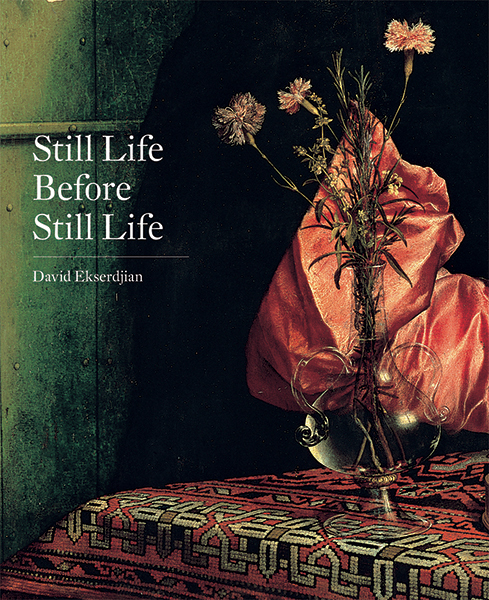 Instead of the genre beginning in the early 17th century, noted scholar David Ekserdjian explores its origins in classical antiquity and the gradual re-emergence of still life in Renaissance painting. 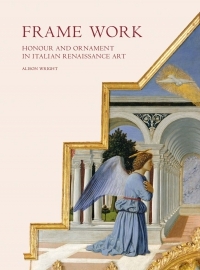 The author presents a visual anthology of finely executed flowers, fruit, food, household objects, and furnishings seen in the background of paintings. Paintings are reproduced in full and paired with detailed close-ups of still-life elements within the work. Ekserdjian further examines both the artistic and symbolic significance of a chosen detail, as well as information about each artist’s career. Featured works include radiant paintings from Renaissance greats such as Da Vinci, Dürer, Holbein, Michelangelo, Raphael, and Van Eyck, as well as the work of less-celebrated masters Barthélemy d’Eyck and Ortolano. 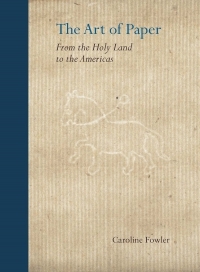 David Ekserdjian is professor of history of art and film, University of Leicester.